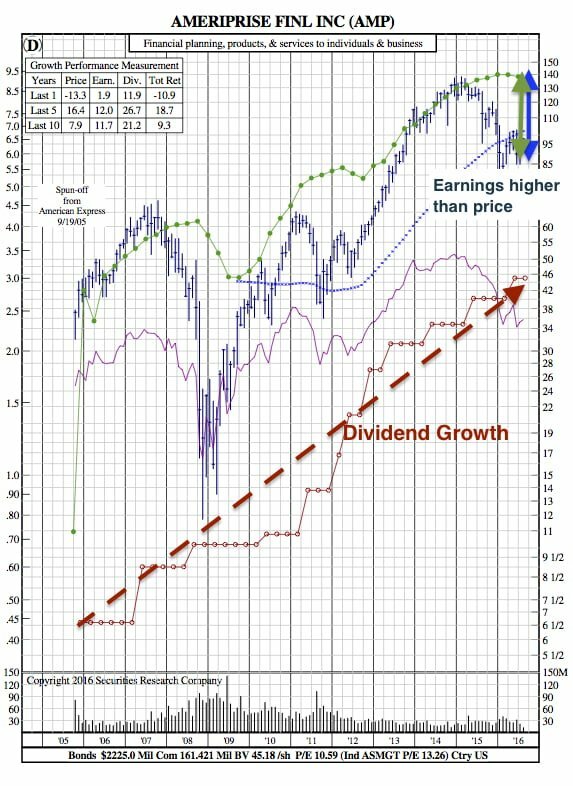 Income Investing is about more than stock screening to find companies with the highest dividend yield.Because these yields are only worth something if they are sustainable, income investors must be sure to analyze their companies carefully, buying only ones that have good fundamentals. 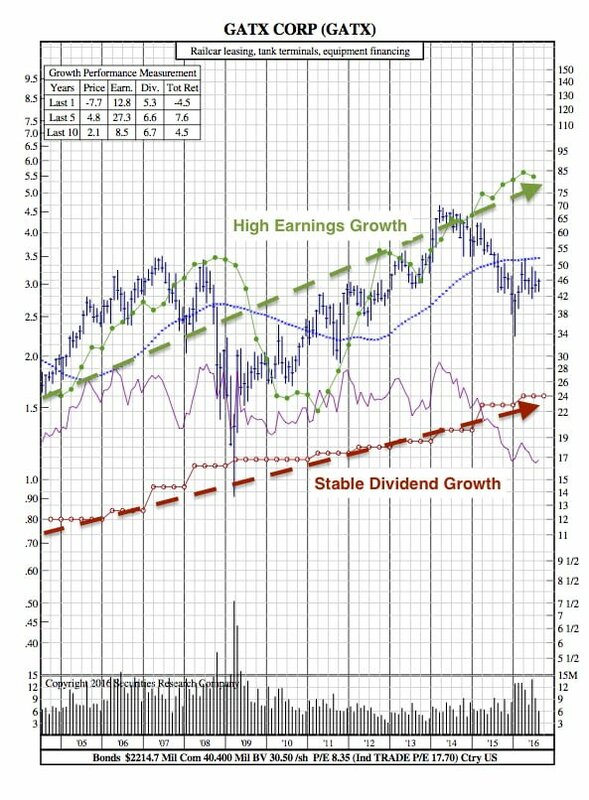 Like all other strategies, the income investing strategy has no set formula for finding a good company. To determine the sustainability of dividends by means of fundamental analysis, each individual investor must use his or her own interpretive skills and personal judgment ‐ for this reason, we don’t get into what defines a “good company”.